The votes are in! The winner of the 2018 Best Book of the Year goes to Two Towers! Our three authors have already won in their categories at the EVVY Awards, but only one can claim our highest honor: Outskirts Press Best Book of the Year! Selecting a favorite book is no small feat, and each of our authors works deserve to be recognized. T.D. 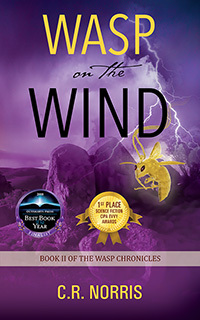 Arkenberg: Two Towers, Katherine S. Egan: Genetics Isn’t Everything, and C. R. Norris: Wasp on the Wind are our top three finalists and we are proud of them and their great achievements. Our authors have offered you their very best, and you’ve weighed your options and voted for your favorite book for this incredible distinction! The winner of the 2018 Best Book of the Year award goes to Two Towers by T.D. Arkenberg. 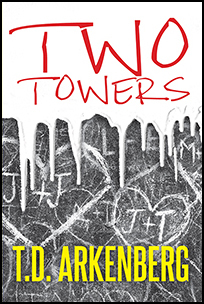 Two Towers is the fourth book and first memoir from award-winning author T.D. Arkenberg. 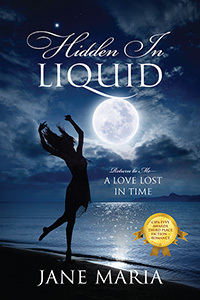 Independent Publisher Book Awards, Next Generation Indie Book Awards, National Indie Excellence Awards, and Pirate’s Alley Faulkner Society have recognized his work. T.D. studied at The University of Chicago, London Business School, and Northwestern University. He lives with his spouse, Jim, and their cat outside Chicago. Visit www.TDArkenberg.com. 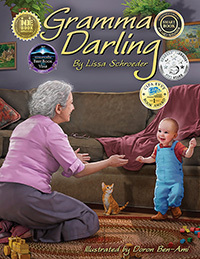 The results of the EVVY Awards judging is back, and it’s good news: Outskirts Press self-publishing authors garnered a company record of 21 finalists for the 2017 CIPA EVVY Awards, including one book, Gramma Darling by Lissa Schroeder, which placed in six competition categories! 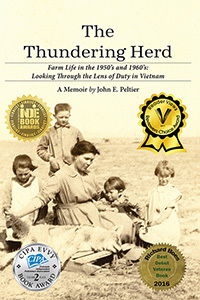 A second, The Thundering Herd by John E. Peltier, will be recognized in two. 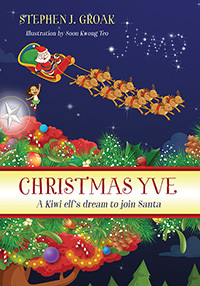 First, second and third place winners in the EVVY Awards are, for now, a closely guarded secret — and the suspense is killing us! Winners will be revealed and recognized at an awards banquet on Aug. 19 in Denver, Colorado. Outskirts Press would love to see as many of these amazing authors at the ceremony as possible. If you can’t make it, no worries: Executives will be on hand to accept the awards on behalf of authors not able to appear in person. Congratulations to all our EVVY Award finalists — we couldn’t be prouder of all you’ve accomplished! 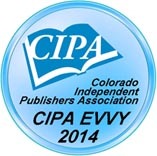 Visit Self-Publishing News August 22 to find out who took home top honors. 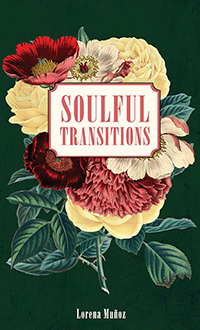 The Independent Book Publishers Association (IBPA) has announced the 2015 Benjamin Franklin Awards, and Outskirts Press is proud to once again be represented in the winner’s circle. 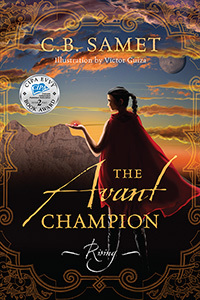 The Benjamin Franklin Awards, administered by the Independent Book Publishers Association, are among the most respected book awards in the country. The awards recognize excellence in both editorial and design. The specific genre categories are judged by three industry professionals, coming from the library, bookstore, reviewer, designer, publicity and editorial markets. Join us in congratulating two Outskirts Press self-publishing authors, G.A. Whitmore and L.L Field, for their Silver Medal wins! 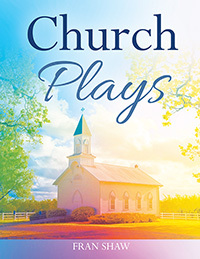 Whitmore’s A Place to Call Home took silver in the Teen Fiction category, and Field took Silver in the the Fiction Romance genre with The Marriage of True Minds. 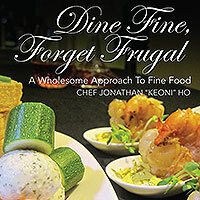 Winners and finalists were recognized at a gala event at the Benjamin Franklin Awards ceremony during the association’s Publishing University on April 10-11, 2015, in Austin, Texas. Both Whitmore and Field received an engraved crystal trophy to commemorate their wins, and their accomplishment will be announced to the major trade journals and media. Join us in congratulating these talented writers, G.A. Whitmore and L.L. Field! Every rescue dog has a tale to tell, a story uniquely their own. A Place to Call Home is Toby’s tale. 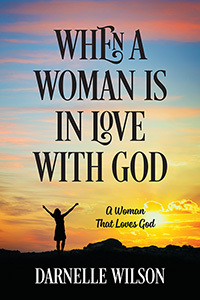 His story takes you on a journey across the country from California to Connecticut and across the spectrum of life’s emotional and spiritual experience. Born on a small farm in northern California, Toby narrowly escapes the death sentence imposed upon him by his breeder. 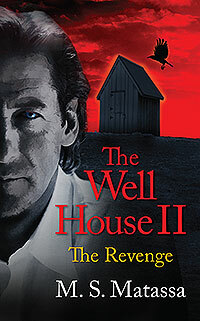 Through a series of events driven by good intentions, he finds himself in a Connecticut suburb where life with his new family soon collapses on him, and his newfound happiness is brutally destroyed. On his quest to find a place to call home, Toby encounters and endures the best and worst of humanity as he comes face to face with sorrow and joy, fear and courage, and ultimately, with the power of love. G.A. 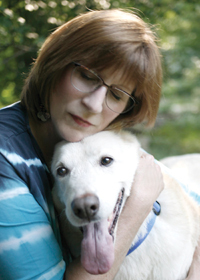 Whitmore’s passion for writing and her love of dogs come together in her series The Rescue Dog Tales. 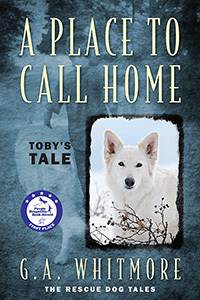 The first book in the series, A Place to Call Home, was inspired by Toby, an abused dog she adopted from the Connecticut Humane Society. Whitmore currently lives in Connecticut with her two rescue dogs, Kadee and Zeus. 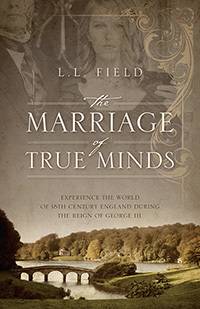 The Marriage of True Minds is an opulent journey into the lives and loves of the Earl of Stoneleigh and the Earl of Wortham during the reign of George III in 18th century England. It is a glimpse of the period’s upper class society weighed down by social conventions in a milieu of constant social obligations requiring fine carriages, elegant attire, and polished, polite manners. L.L. Field captures all the details that will keep you immersed page after page as you witness their daily struggles to find real love while supporting their lavish lifestyles, with the ultimate pressure to secure the future of their earldoms by producing heirs. The Marriage of True Minds is L.L. 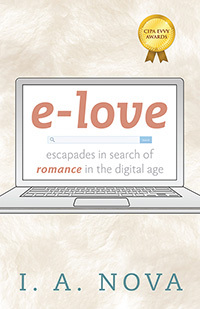 Field’s first novel born of a love of 18th century England. She has a B.A. in Political Science and a M.S. in Judicial Administration. Born in Kalamazoo, Michigan, she now lives in the Washington, D.C., area and is hard at work on a sequel. Are you ready to get moving on your own self-published book? 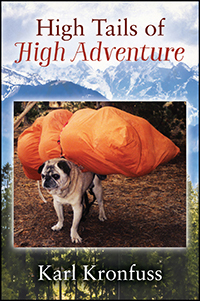 Let Outskirts Press do the heavy lifting for you! 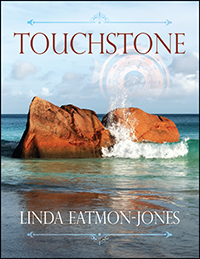 As a self-publishing author, you know the value of positive publicity in your marketing efforts. Without the backing of a traditional publishing house, your marketing is solely up to you and your marketing service provider, so every “selling point” you can get is priceless. Now you can save 25% and enjoy maximum convenience by allowing us to submit your book to 6 recognized, vetted and reputable book award contests, some of which offer major cash and prizes (Writer’s Digest and Foreword) and all of which offer the chance for extra exposure, recognition and the chance to add the descriptor “award-winning” to your title. 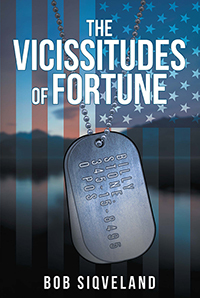 This promotion is part of Outskirts Press’ Spring Season Book Awards Submissions. You could win $3,000 cash and promotion in Writer’s Digest and Publisher’s Weekly! Outskirts Press is already the sponsor and publisher of Writer’s Digest’s annual Writing Competition Collection, which is one of the most renowned short story contests in the country. Now Outskirts Press can help you participate in the Writer’s Digest International Self-Publishing contest for books. You may be eligible to receive part of more than $17,000 in cash and prizes, including the $3,000 Grand Prize, 10 First Place prizes of $1,000 and Honorable Mentions. Every year USA Book News honors outstanding mainstream and independent books with their National Best Books Award. USA Book News Exposure: A six-month book listing that includes your color book cover, a brief paragraph about your title and a hyperlink to your website. Fantastic coverage for the busy holiday season! 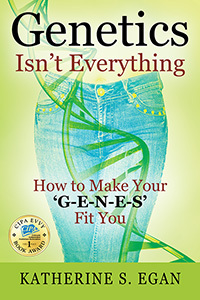 Additional coverage in the USABN E-zine, sent to thousands of book buyers. Coverage of results from the USA Book News network of media outlets and industry contacts for exposure to over 500,000 subscribers. 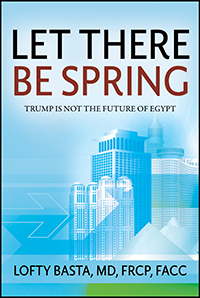 In addition, the USA Book News national media campaign highlighting the winners and finalists runs from October through January. The Next Generation Indie Book Awards submission service through Outskirts Press is open for English-language books. Prizes range from $250 to $1,000 cash, plus a listing in the Next Generation Indie Book Awards Catalog which is distributed to book buyers, media and others; exposure for your book on websites and blogs, and the opportunity to display Finalist or Winner stickers on your book. In the past, the top 70 books have been reviewed by New York literary agent Marilyn Allen of Allen O’Shea Literary Agency or one of Allen’s co-agents for possible representation in areas such as distribution, foreign rights, film rights and other rights. 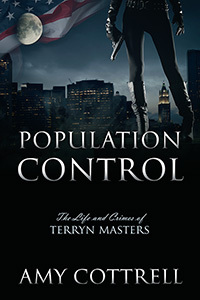 Allen has worked with many best-selling authors including Stephen King, Ken Follett, Barbara Kingsolver, John Gray, Mary Higgins Clark and many more. How would you like to become eligible to win thousands of dollars in marketing support AND a Literary Award at the same time? The annual Reader Views Literary Awards were established to honor writers who self-published or had their books published alternatively by a self-publishing company. In years past, winners of the Reader Views Literary Award have received $1,000s of dollars of expert marketing assistance from renown marketing experts. The Benjamin Franklin Awards are among the most respected Book Awards in the country. The awards recognize excellence in both editorial and design. The specific genre categories are judged by three industry professionals, coming from the library, bookstore, reviewer, designer, publicity and editorial markets. The winners in each category will be announced at the IBPA Benjamin Franklin Awards presentation during the Publishing University at the Book Expo of America. Finalists will receive a certificate of excellence; winners will receive the Benjamin Franklin Award trophy. All finalists will be displayed during the Publishing University and at the Awards Ceremony and all winners will be displayed in a special booth at Book Expo America. Winners and finalists will also be featured on the IBPA website, among other places. Win $1,500 in cash. ForeWord Magazine’s Book of the Year Awards were established to bring increased attention from librarians and booksellers to the literary achievements of independent publishers and their authors. First, second, and third place winners will be awarded in each category. A $1,500 cash prize will also be awarded to Best Fiction and Best Nonfiction as determined by the editors of ForeWord Magazine. ForeWord Magazine reserves the right to withhold an award in any category should submissions not meet criteria outlined by editorial and professional production standards mentioned above. All cash prizes are solely at the discretion of ForeWord Magazine. Winners and finalists will also be featured in ForeWord Magazine and elsewhere. Important: Be sure your book is eligible for the Book Award Submissions Package by checking the copyright date on the copyright page of your book. If your book has a copyright date in the same year as the year you are ordering this package, you are eligible. If your book has a copyright date in the year prior to your order, please double-check your eligibility with marketing@outskirtspress.com. If your book has a copyright date 2 years (or more) prior to your order, your book is no longer eligible to enter these awards. Now’s the time to take advantage of hassle-free submission to some of the most prestigious book awards in the country. Learn more about how to get your book recognized!